M&TG900-WELL ESTABLISHED COMMERCIAL BUSINESS AND PROPERTY. 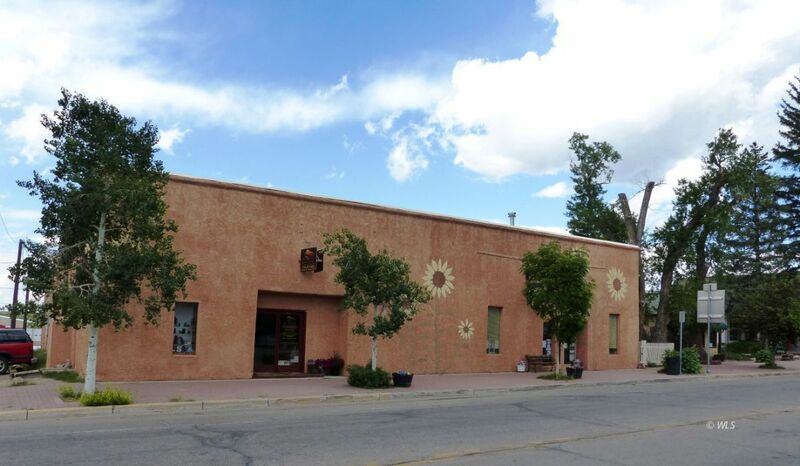 M&TG900 is a great opportunity to take over a successful health food store in amazing Westcliffe, Colorado. The owners are ready to retire and turn over this nearly 6,000 sq. ft commercial property in a fantastic main street location on a corner lot. In addition to the large commercial retail store, there are 2 apartments rented out, a small office, and a large business office for income! This building is a very well constructed commercial property with thick concrete walls. In earlier days it was a livery stable, county shop, car dealer, and antique store, so the possibilities are endless. Price includes the health food business, inventory and all trade fixtures, many of them brand new, and the building. Listed for $459,000. Business can be purchased by itself for $175,000 which includes trade fixtures and inventory.